Where Portman fixtures featured the last term? This time we take a closer look at events, concerts and more in France (Marvellous Island 2018; Seasons Opening in Grand Palais – RMN (Officiel)), Russia (Seminar by our distributor ДОКА Центр / DokaCenter), Romania (Trupa Vunk), Poland (Narodowe Centrum Polskiej Piosenki; Disco Star Final) and shows in Finland & Ireland. Thanks to our distributors Axente, ДОКА Центр / DokaCenter, Marbo Trade, PS Teatr, msonic and Entedi. First, we take a look at Seasons opening in Grand Palais. Supplied by Giglam and lit by Andreas Monsch, the construction during an event looks fascinating. Around two dozens of P1 Retro Lamp are in between pipes, while some P2 Hexaline are rigged to the pipes on either left or right side. Lighting designer-Andreas Monsch. Next, we look at a couple of shots from Marvellous Island Festival nearby Paris. 2 stages with Portman fixtures, supplied by french based Giglam and mursdeleds. Lighting designers, Andreas Monsch and Vincent Larcher did great job with 30 P2 Hexaline and 24 P1 Retro Lamp during the festival. 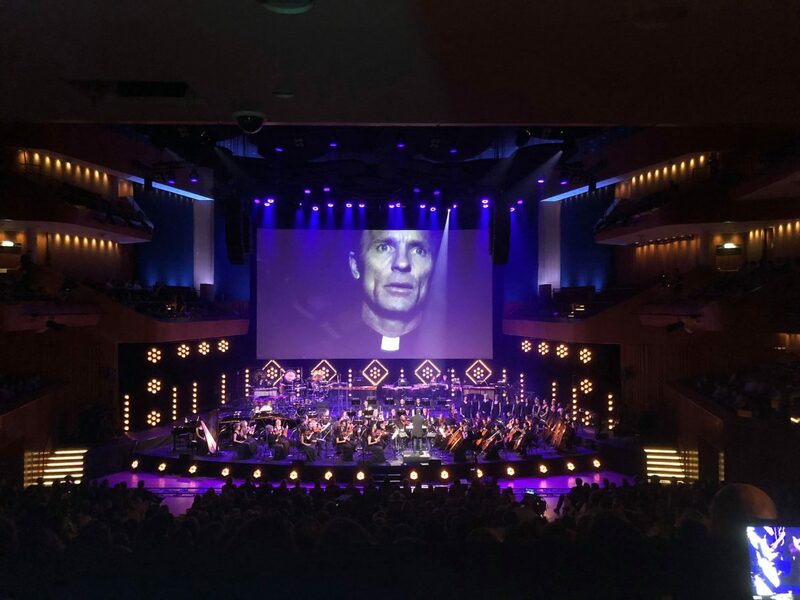 Off to Poland – Narodowe Centrum Polskiej Piosenki, koncert ,,Lubię wracać tam, gdzie byłem”Wojciecha Młynarskiego. 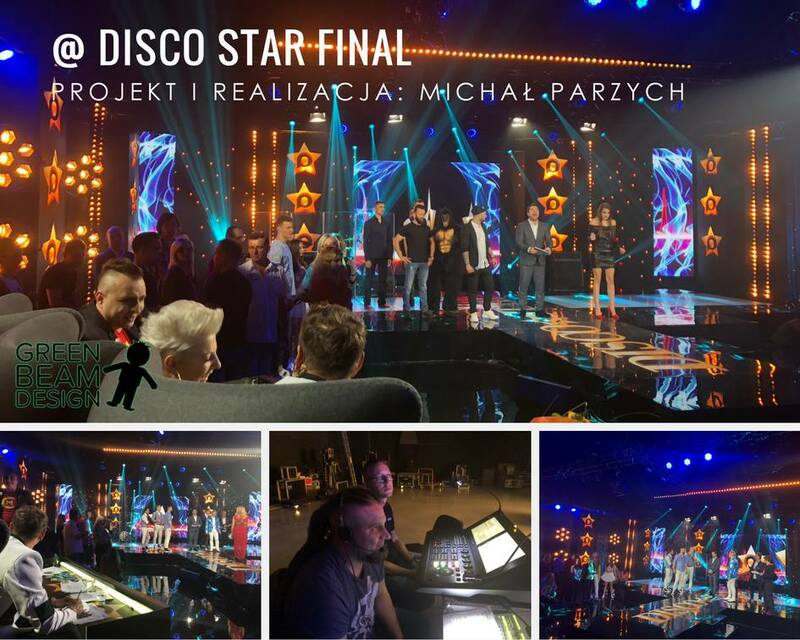 Michał Parzych (from Green Beam Design) lit Disco Star Final in Poland. On the other hand, we get to be at Doka seminar in Russia. Fantastic experience to get to meet our distributor clients. Up next, Nathan Carter Killarney Ireland. 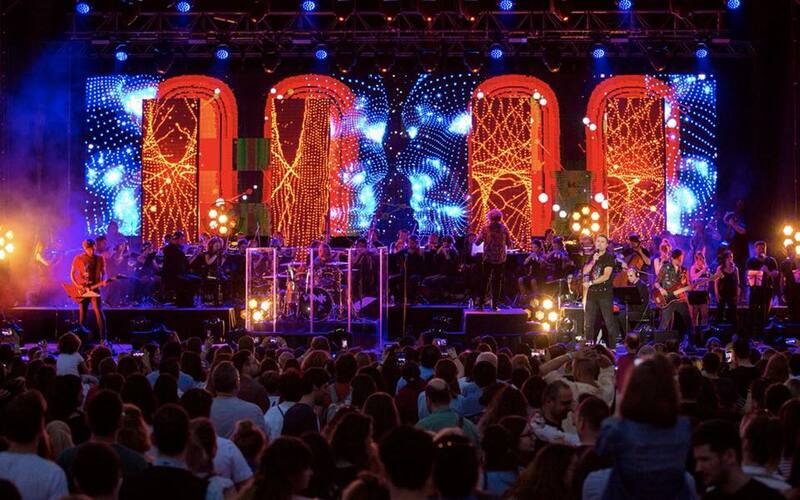 Last, but not least, yet another show in Romania. Trupa Vunk.